I’m the one who he snuggles into at night as I sing his song. I’m the one who he gives his silly, giggly smile to first thing most every day. I’m the one he follows around throughout the day and imitates. I’m the one who held him and fed him at all hours of the night as a newborn. I’m the one who has cheered on every milestone. I’m the one who makes his world all better when he’s been hurt. I’m the one who kisses his peanut butter and jelly face and gets sticky from his hugs. I’m the one who is training and shaping him as his independence grows. I’m the one he runs to when I come back from being away for a short time. I’m the one he calls “Mama”. But I’m not his mama. I am painfully aware that I am not his mama, even though his own biological father encourages him to call me that “because I’m the only mom he’s really known”. 15 out of his 18 months I have been there every step, every day, playing the role of his mom. Yet in 14 days that role will change in a second when the judge rules that he return home to his father. I will be stripped of that role and responsibility in his life. It is more than I can bear to think of how his little world will be altered. It seems far from fair. I have no resolution tonight, only weeping and grieving and real. Praise the One who brings joy in the morning. The Big Question: Why Do You Do What You Do? I’m pretty sure when I wrote that title the only thing going through my mind was “Wow, that’s a lot of do’s in a title”. Then again, I couldn’t think of a less wordy way of saying it, so there’s that. Why do I do what I do? It made me think and evaluate all angles of that question? Does my philosophy in worship ministry happen because it is what God has placed inside of me, and empowered me to do, or because it is popular, easy, or perhaps unpopular or difficult? Do I function in marriage the way I do out of my own selfish ambition or desires or out of a desire to grow closer to my wife and to grow together in our faith? Is parenting an extension of the love God has placed within me, or a necessary evil based on our own life choices? And then fostering as an addition to all of that…is it done because we feel called to do it, or because we feel like we have started something and have to accomplish our “goal” of adopting as well? All of these thoughts (good and bad) were rattling in my mind as we went to an evening session on Tuesday night. One of the groups that was leading worship that night was All Sons and Daughters with One Sonic Society. Being familiar with their work, and loving the raw, authenticity with which they write, I was looking forward to hearing and singing with them again. A few songs into their time, I realized one of their songs quietly answered the questions I had wrestled with during the week. The song is called “You Have Called Me Higher”. Powerfully simple, the song describes the heartbeat of the reason to go the extra mile, the calling to continue to learn, to not count anyone out. Here’s a few tidbits of what it means in my life, and why I do what I do. Have you ever been there? When you feel like you are playing the waiting game, wishing and hoping and praying that something will change while you think you are completely sinking in the quicksand? I have, and am, and will be in the future. My wife would probably tell you that our bed is made of quicksand, because I don’t want to get out of it in the morning, and she would be right. Yet, simply waiting without any action, or hoping without any momentum will leaving you right where you are. The greatest times of repentance, of redemption, and of growth in my life have been the times I stepped out knowing God desired my faith and obedience. If the people around me truly knew how much this paragraph embodied the feelings of failure, insecurity, and defeat I battle with, and my desire to just shut down, they would probably throw me out with the bath water. Actually, I’m pretty sure my closest friends do, and they love me in spite of it. It’s amazing to me how natural it is for me to think if I just close everything else out, things will be better. But that inner voice of love (shout out to my Nouwen friends) keeps reminding me to share my insecurities with Him, to let go of the shackles, to break down the walls. And the chorus to this song explains exactly why. Ultimately, for all the words I can and will continue to share about ministry, for all the stories I will tell about the joys and struggles of fostering, It is done because I know I’ve been called to follow. I’ve been called to hurt deeper than I believe I can bear, to love when I am not loved in return, to teach when the ones I teach think it is crazy, and to minister to anyone and everyone, no matter what shape, race, gender, or class. I don’t do this because it is noble, because it right, or because I want to look good. I do it because I am called. Higher. Deeper. Where I am led. What you are looking at may just appear to be a panoramic view of a dusty bypass, a piece of property that looks like deserted land. If you were with us yesterday at the Mai Aini refugee camp, you would have seen a beautiful piece of deluxe property that has high value in location, the complete blessing of the governing body over the camp, and came with the added bonus of being able to have the freedom to be in the unaccompanied minor refugee portion of the camp. Not only were the meetings we had over the last two days a success, we were given the go ahead and a new, prime location to place the library within the camp. When we arrived at the camp on Wednesday, we were informed that our reserved piece of land had been changed because they did not think it was good enough. Cynics aside, we decided to take this as a sign they cared about the library project and would show us a better piece of land the next day. Which they did. Located at the center of camp, the vacant land is close to the educational spaces already provided, and right in the heart of the area of the unaccompanied minors. Even more amazing was the reception that we received by being welcomed with open arms by the leaders of the camp, and being repeatedly asked to let them know if there was anything they could help with. And so the planning has begun. Jim and David, along with local leaders with good construction knowledge, have been working diligently to design the building according to what is able to be done locally. The partnering ministries have pitched in to help with the engineering and purchasing side of making this project go. And by the time we are back, the beginning of building the fence to go around the property will be in process. I am reminded of how wonderful seeing provision happening truly is when we allow God to work through us, in spite of us, and without us in control. As we begin this season of building a library for Mai Aini, there will be challenges. Money must be raised, and the building must be finished before the rainy season. Logistics for shipping the container with the donated books that still must be sorted must be planned. But those prayers and needs will be answered, probably in ways that we can’t imagine. And that, my friends, it the most beautiful part of it all. We weren’t tired at all when we eating breakfast in the Addis airport. We got a little time to rest, and then met with the regional leaders of the camp to get official permission to visit the camp confirmed, which we did…so we are go for launch! By this point, we were pretty much exhausted, so we had dinner, relaxed, and went to bed. This is an experience. Between horns honking, karaoke blasting, and the call to prayer that starts at about 3 or 4, learning to tune out sounds (a helpful skill learned by young parents…) is a must. But here we are, up and around this morning, preparing to leave for camp. We look forward to connecting with the people of Mai Aini today, and reporting back with more good news! 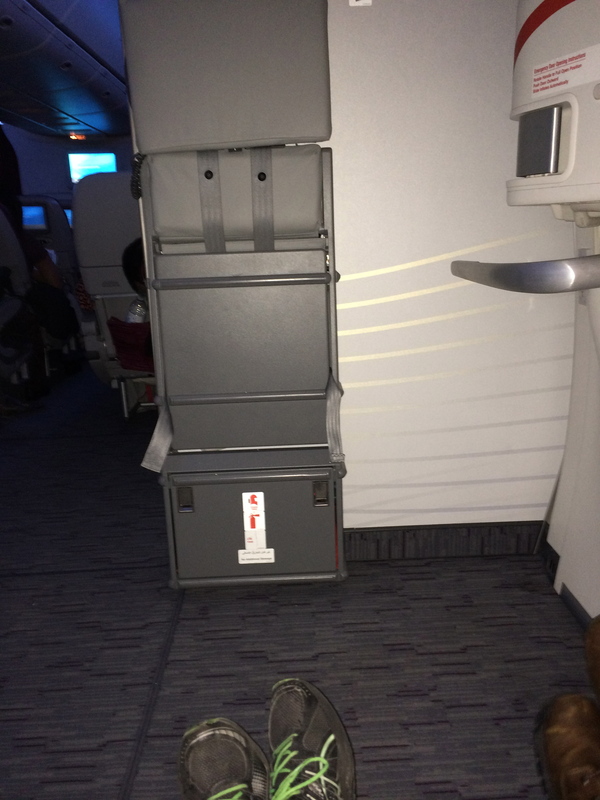 We got a little exit row love…Qatar Airways has awesome legroom and service! 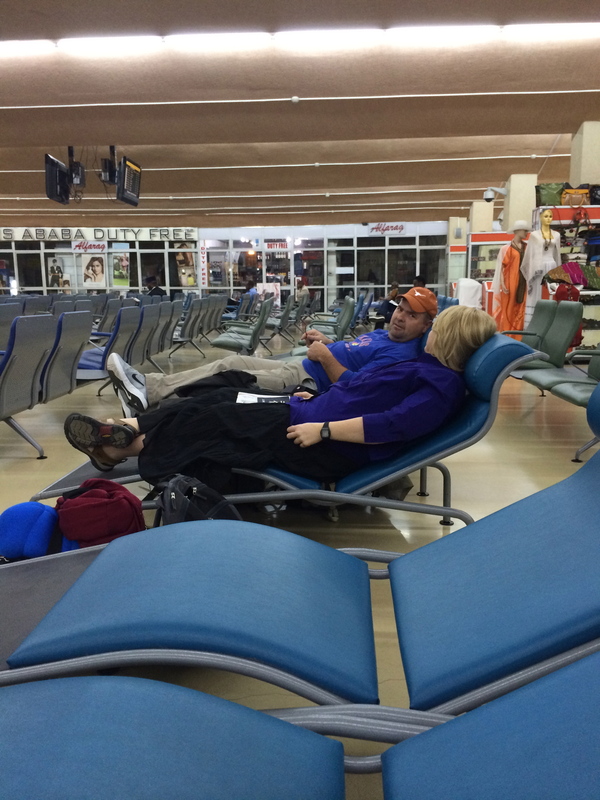 As I write this, it is 5:15 a.m. in the morning, and we are in the Addis Ababa airport waiting to take off to Axum. 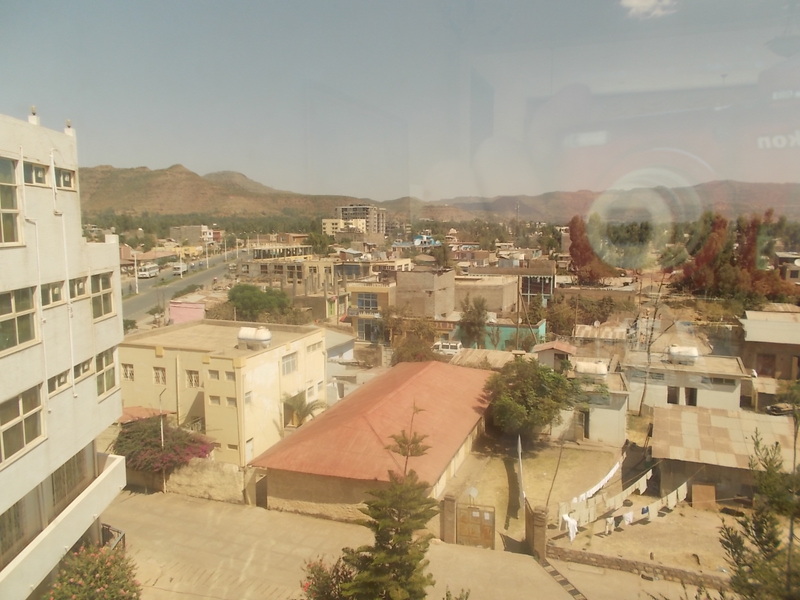 We are looking forward to getting close to our final destination in Shire, as we have been on a plane from KC to Chicago to Doha, Qatar, to Addis, and now to Axum. I’m sure by the end of the day, we will be excited to rest, but also looking ahead to the events of this week. 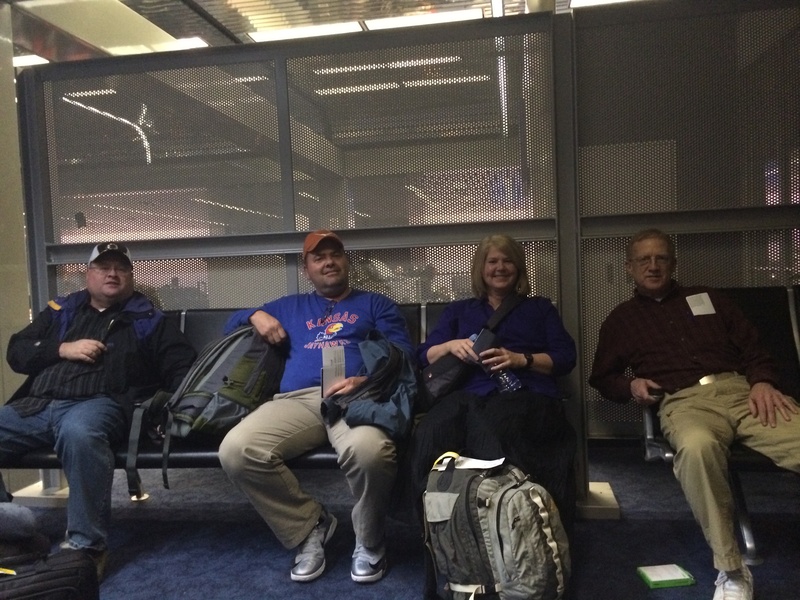 Pray for us as we meet with the camp leaders to get official permission once we land and arrive in Shire. That will determine how quickly we meet with the rest of the leadership groups. There will be more updates as time permits, and more adventures and stories as well. There is no doubt in my mind that we will be presented with amazing opportunities to help, serve, share, and be enriched as again spend time with our brothers and sisters in Ethiopia! 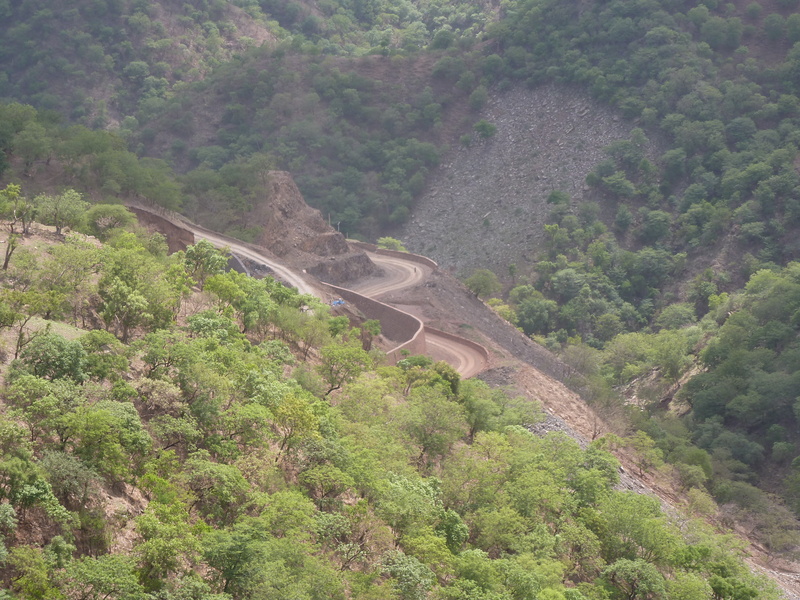 The road in this picture is the road that is taken to and from the refugee camp at Mai Aini that was taken this summer. As you can see, it is small, winding, and treacherous. With that, there is a beauty that can be seen as you travel on it that is almost indescribable. 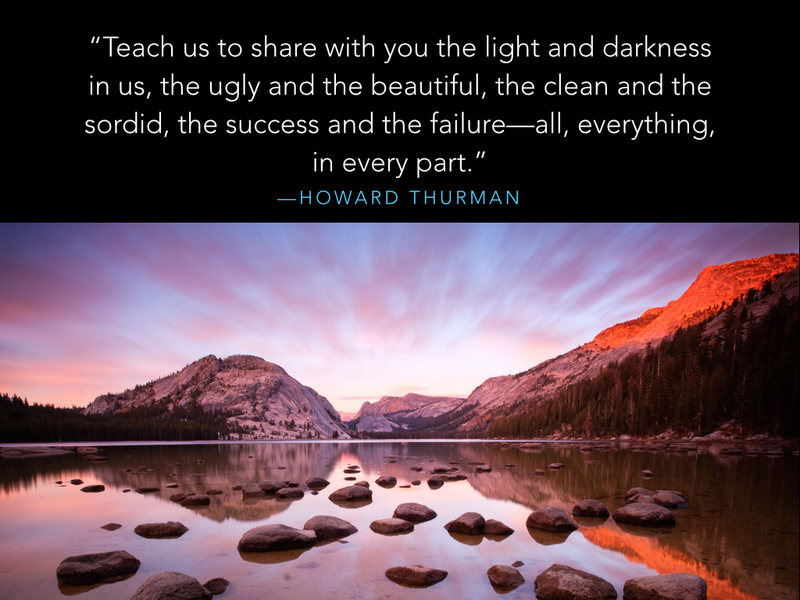 As we have planned and prepared to go back, I am reminded that just because something is scary or overwhelming doesn’t mean it is not worth pursuing. This Sunday, there will be five people from our church and association returning to Ethiopia for a week to meet with the leaders of the Mai Aini refugee camp in order to put together and finalize a plan that will allow us to build a library that can be filled with English and native language books to be used by refugees for learning and reading. The camp and government has given us permission, as well as a plot of land to build on, and we are meeting to find out what type of building is culturally acceptable, how it will be built, and what we need to do on the front end to make this project a success. I am overjoyed to return to Africa and see the friends that we have made over the summer, and pray that we make much of the Gospel as we seek to provide a basic need for this camp: education. 1. Pray that the travel connections come together. If you have ever traveled in a third world country, travel connections can be fluid. As in, no matter what you plan, it can all be scrapped and replanned if necessary. While we hope that things will smoothly, they may not. That’s okay. Just pray our bodies, hearts, and minds stay flexible as we journey towards Mai Aini. 2. Pray for the people that we will meet, both in Shire and in the camp. The connections that we have made in the previous trips have provided wonderful opportunities for us, and we hope to foster and grow those relationships to create more opportunities for service, evangelism, and aid. 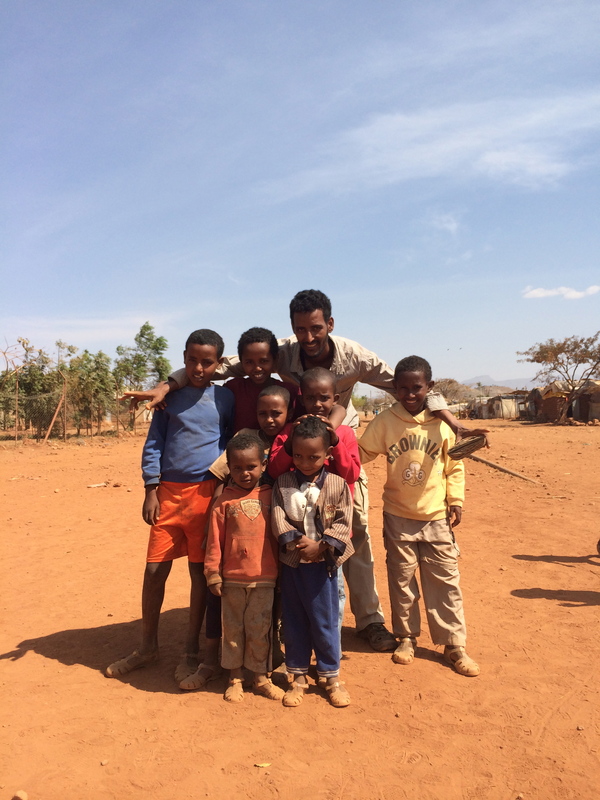 Being an outsider requires us to both understand and embrace the cultural norms in Ethiopia, and our desire is to respect and work within the needs of the camp. Pray that our meetings would be full of understanding, and that we would convey the respect we feel for the leaders, as well as our desire to help. 3. Health. Simply put, that we would stay healthy. We struggled with sickness on our last trip, and recognize that is one of the things that happens with a change in environment. Pray that our bodies stay healthy as we work, travel, and join in community with the people of Ethiopia and the refugees of Eritrea! Thank you all for the support that has been shown, for the prayers and thoughts that have traveled with us, and for the blessings of resources through donations of clothes, books, and money that have begun to pour in as we undertake this process. I will try to do a better job of updating with news, pictures, and videos of some of the stories we have and will encounter! Do you have a mission trip or project that left a lasting impact on you? Feel free to share below in the comments! You are right. It is heartbreaking, especially if you are struggling with not supporting the situation, or have truly bonded in a special way with the child or children that have been in your home. There is a grief process, like any other loss. But you work through it, and move forward, looking to the next child that you can provide, love, support, and safety to. On the surface, this seems like a nice, complimentary statement, but underneath the surface it says something different: It says that we know the exact answer for the child, and it is our way. But what if we aren’t the best place? And how would you feel if someone thought there was a better place for your child? These are things I try to remember when thoughts like this sneak into my head. You are right about this (but probably not in the way you think). Your kids will be changed. Ours have been completely, irreversibly changed. Our four year old will now tell new placements “don’t worry, you are safe and loved here!”, and our six year old will go over the house rules (which he himself may or may not follow). They learn empathy, loss, and how to properly grieve as each child leaves or stays. They learn bad behaviors, and how to react or not react. There are good and bad consequences, with the good outweighing the bad by far. They learn how to love someone who needs it desperately. So why do I share these little tidbits with you? Because as hard as these different statements and questions are to work through, it isn’t what I would consider to be the most difficult part of fostering. Difficult, yes. Heartbreaking, yes. But not the hardest part. The hardest part of fostering is saying no to a child you have fostered who needs to be placed again, and you know you can’t take them. To know that the right answer is they aren’t a fit, for whatever reason, and that it would be a disservice to them and to you to reacclimate them to your home. It is as if you are looking at their desperation and then turning away to act like it isn’t there. It is gut-wrenching, as if you have rejected a family member, because you know it was necessary to be healthy. But it hurts. Walking through that experience is like walking through a tragedy in slow motion. Everything is second-guessed, you assign blame to yourself as if it would make you feel better, knowing it won’t. You try to bargain, to hope for a miracle. But you know…and that makes it hurt worse. I share this because I want people to realize that in spite of the pains of fostering, the hurt, anxiety, and questions that are spurred on by the different weaknesses that are so glaring in the system, we won’t give up. Even though we realize there are heartbreaking decisions that lie ahead, children that will go home to both wonderful and turbulent homecomings, we will still love them whether they stay a day or a year. Most of all, we see the potential for other families that are much more stable then our flawed, sinful, human family that would be wonderful co-laborers in this process. Don’t let fear keep you from considering what love can provide for a child. Nothing trumps His love for us. Tomorrow two of our foster sons will leave us to return home to their Mom. It has been five months since they came to live here and they have changed our lives forever. All of them do. When a child comes into our home, we readily accept them and embrace them into our family – into our rules, practices, traditions & memories. We would not have it any other way. But when a day like tomorrow happens, it really stinks because it means we’re giving back one of our own. Since we found out about the surety of the boy’s departure from our home last Friday, I have been stuck in negativity and cynicism. “Why did this happen so quickly? Is this really the best thing for them? Have we taught them enough for them to be ok even if things aren’t ok there? What’s the likelihood of their returning to foster care?” On and on I could go. And like any well-meaning person, pride has gotten it’s grip tightly on me, telling me that our home and the way we raise our family is the only right way. I want to be in control of their outcome and I want proof that what we’ve done is worth it for them. And then tonight happened. We debated on what we should do with the Christmas gifts we had bought them that have been wrapped under the tree. It was decided that we would let them open them tonight instead of taking them wrapped to their Mom’s. The joy on their faces, opening those gifts picked just for them, was a celebration. As I watched them, a hundred memories came back to me of the last five months pushing away the cynicism, causing me to celebrate. So tonight is for celebrating. Tonight the worries of “what if’s” are set aside. Tomorrow they will leave us but they go with so much more than they came with, always accompanied by the One who answers all the “what if’s”. The team is at the airport in Addis and going towards home. They will fly through the night, stop in Rome and land in DC tomorrow morning before coming back to KC. Pray for a safe journey. They have had a very fruitful trip. They are excited to be back home and share all that God has done. 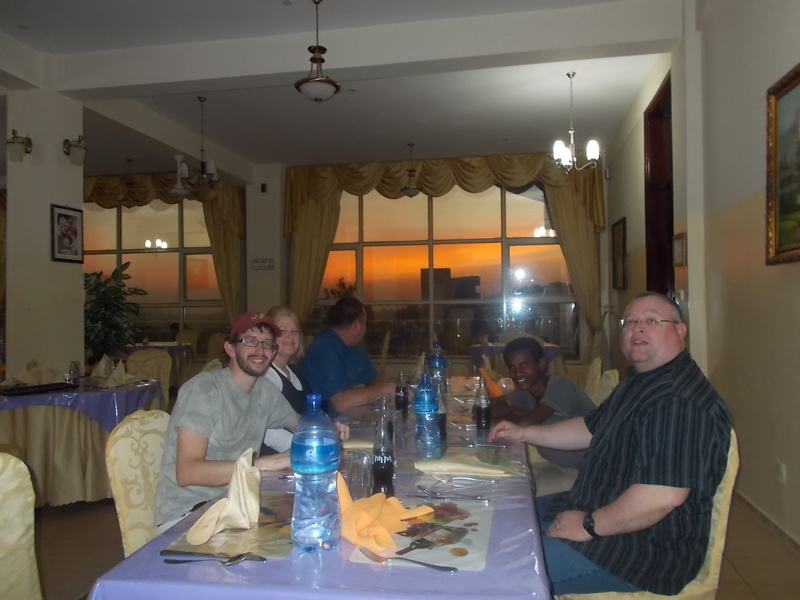 I believe there is a stronger fragrance of Christ in Ethiopia because of this group. All praise goes to God for that!